Over 70 years after the death of Benito Mussolini (1883-1945), historians came across a message (in 2016) from Italy’s fascist dictator. Locked away in a tiny metal box with a couple of gold coins underneath a massive obelisk in the country’s capital, the note is in the form of a 1,200-word essay in Latin that unsurprisingly extols Mussolini’s 21-year-long rule. According to researchers, the text was meant to keep his name alive, even after the fall of fascism. 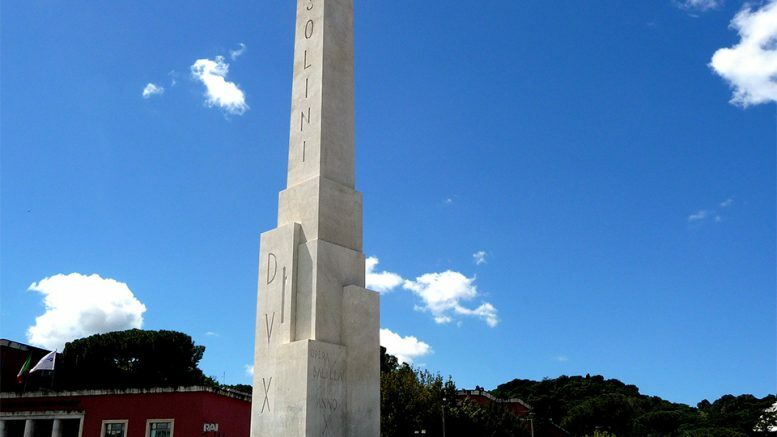 Written on a piece of parchment, the note is currently buried below a 120-foot-tall obelisk with the rather grand inscription MVSSOLINI DVX, which when translated from Latin means Mussolini Duce (or Mussolini the Leader). Located in Rome’s Foro Italico sports complex, the giant 300-ton monolith was carved out of white marble. Since its unveiling back in 1932, the monument has remained emblematic of the fascist leader’s authoritarian rule. 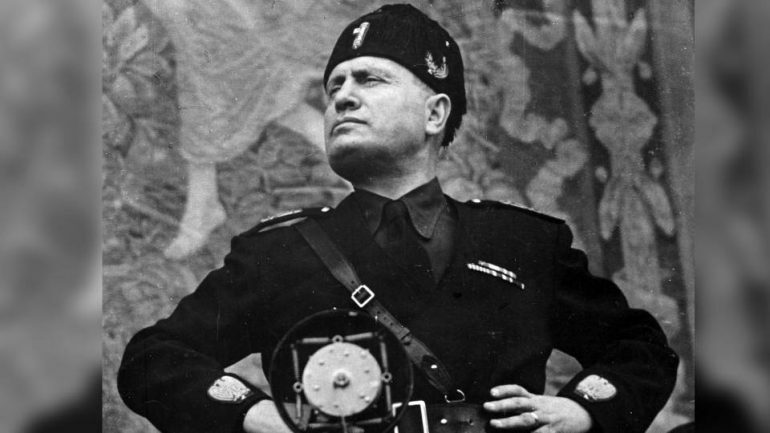 Bearing the title “Codex Fori Mussolini”, this essay provides a propagandist account of the fascist movement in Italy, venerating the dictator as a fearless Roman emperor an “the savior of the Italian people”. 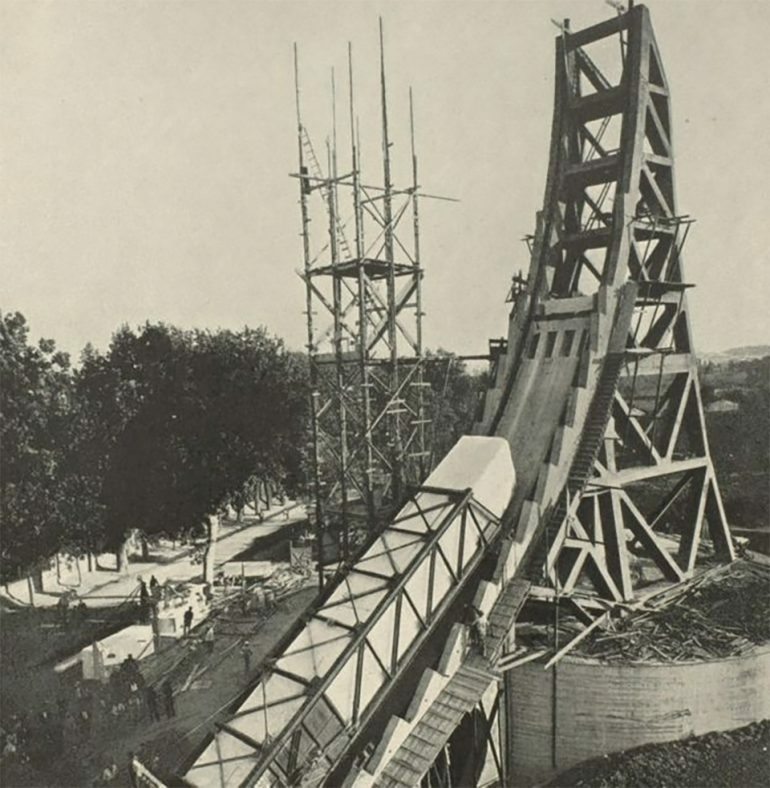 Given its unusual location, it is obvious that the message was supposed to remain a secret until the obelisk itself collapsed, which Mussolini believed would take place only after the fall of fascism. After the First World War, Italy was on the brink of collapse. In the account, Mussolini is seen as regenerating the country through his superhuman insight and resoluteness…The monument is presented as a symbol of the eternal reign of Italian fascism. Latin had a special significance for fascists. It was the language of the Roman Empire that they hoped to regenerate. But it was also an eternal language, rather appropriate to send messages to the future. We think we have countered its goal by showing the text’s rhetorical and manipulative strategies and its highly selective references to Roman history.